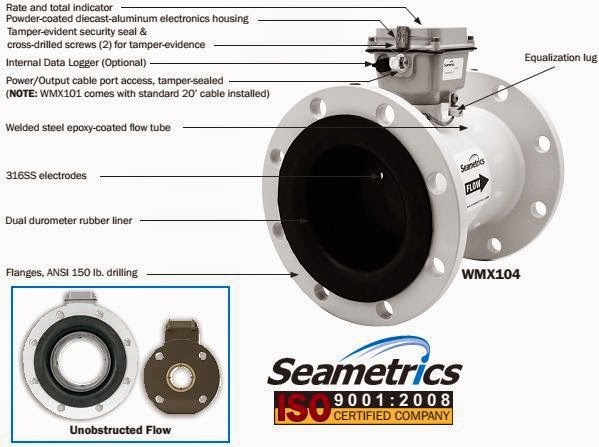 Since 1990, Seametrics flow measurement has been providing high-value flow meters and controls. The guiding principles have been common sense, simplicity, economy and durability. We started with mechanical insertion meters that extended the bottom of the flow range and were easy to repair. Over the years our flow meter product family has expanded to include electronic turbine flow meters, inexpensive and highly accurate mechanical low-flow meters, and a variety of flow meter controls and displays. 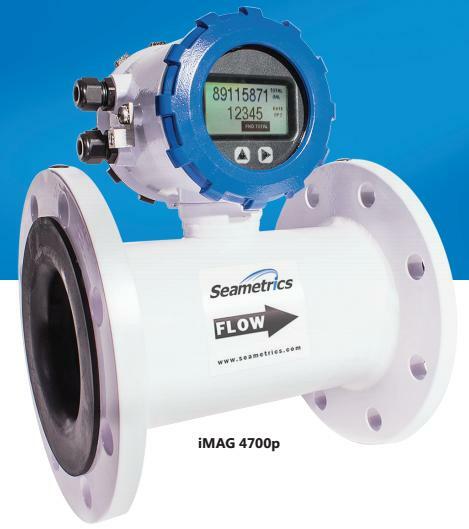 In recent years Seametrics flow meters has become a leading manufacturer of electromagnetic meters (mag meters) in a variety of designs suitable to a wide range of applications. These include insertion, spool, and low-flow chemical-resistant mag meters.